See Why Your Maple Grove MN Neighbors Love BWS! 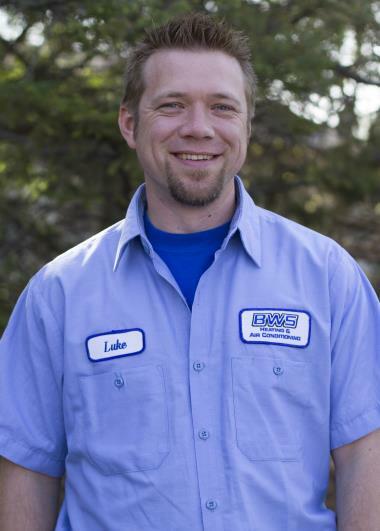 Since 2009 Maple Grove, MN has counted on the BWS name for professional heating, cooling & plumbing services. Want to see what we can do for you in Maple Grove, MN? Just check out our reviews for our expert heating, air conditioning and plumbing services. Would recommend to others. Efficient and worked hard to get our water heater in ASAP. Friendly and helpful staff! Brett was great. Thorough, friendly, fast working and knowledgeable. Definitely would recommend. Great service friendly & nice! Very professional found the problem quick fixed it and was on his way. Stacey was awesome. Quick, courteous, professional and knew his stuff. Would recommend him and BWS to everyone. Tech was helpful, professional, on time, and very knowledgeable!!! Luke was very professional and efficient. Went above and beyond. Kevin responded right away and made the process easy. Thanks for the hard work. The house is toasty! My appointment was for a time between 10-12. The technician arrived right at 10. Courteous, knowledgeable, and efficient. Respected my home by wearing protective shoe coverings. Explained everything in a manner I could understand. Very satisfied. 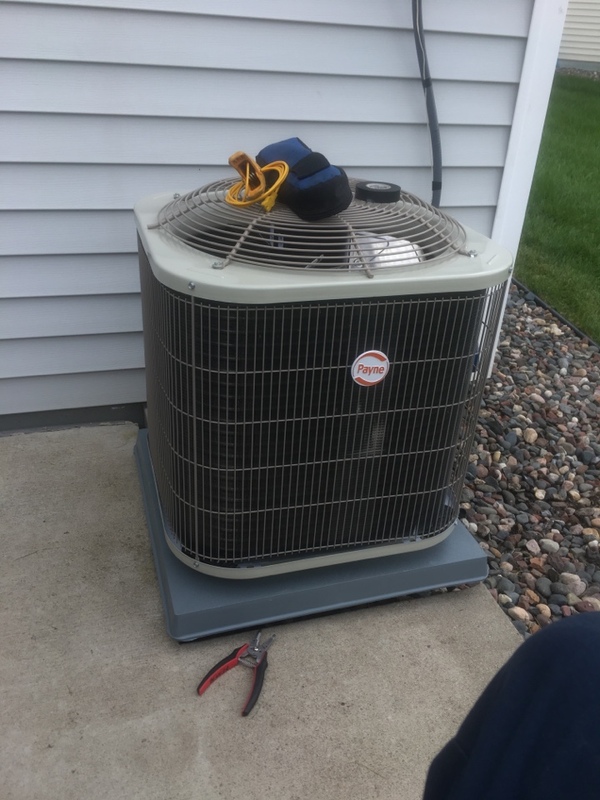 Installed new Payne air conditioner and indoor coil.